Easter Revision Classes – Check your revision timetables. Health Futures University Technical College (UTC) offers educational experiences and opportunities rarely if ever seen in traditional schools and colleges. A unique partnership between Health Futures and 20 health, education and public sector organisations from across the West Midlands enables us to combine national qualification teaching with hands-on project learning with healthcare professionals. 14-19 year olds from across the region enjoy enviable academic and career-focused advantages that prepare them for higher education and employment. We were delighted that Ofsted recognised the improvements that have been made to Health Futures during their visit in February this year. Amongst other things, they identified improvements in the quality of teaching and in behaviour. They were also very enthusiastic about the new curriculum that will be implemented from September 2019 which is designed around the core care values of Respect, Communication, Empowerment, Dignity, Confidentiality, Safeguarding and Anti-discriminatory practice. Please click here to view the full report. Click on newsletter to view. Why choose Health Futures UTC? In September 2015 we opened the doors of our brand new multi-million pound building in West Bromwich. Over 250 regional students interested in careers in healthcare and health science sectors joined Health Futures for the first time, putting them on the pathway to an exciting educational experience. We are now accepting applications from young people living in Birmingham, Sandwell, Wolverhampton, Dudley, Walsall, Solihull and North Worcestershire who would like to join us as Year 10 or Year 12 students in September 2019. 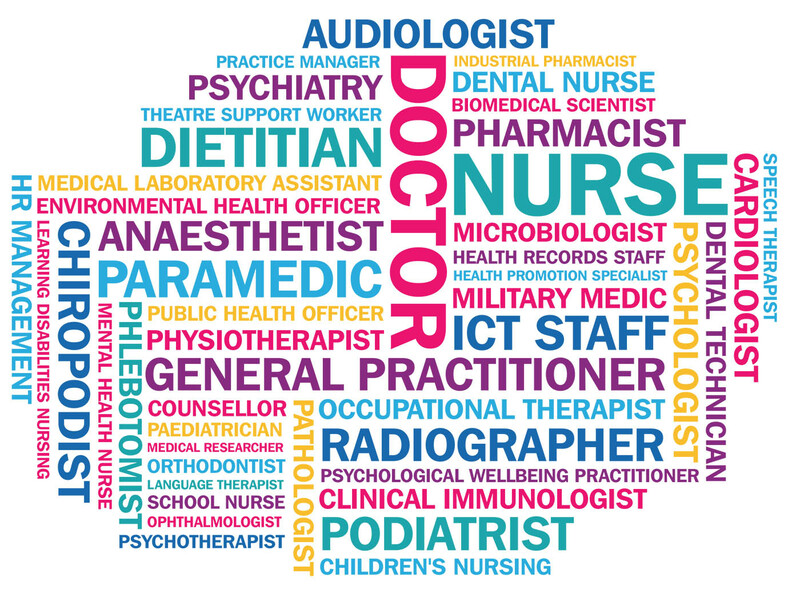 The first UTC in the UK with healthcare and health sciences as its specialism, Health Futures prepares students for a wide range of health related careers that span the NHS, Public Health, public sector agencies, private industry, voluntary and charitable institutes, and community organisations – locally, nationally and across the globe. By combining academic study with real-life work projects, personal development activities, and career opportunities our young people become well-rounded, work-ready individuals. To ensure their bright future our students will gain the same highly valued academic qualifications at Health Futures as they would in any school or college. Through a robust partnership of 20 of the region’s major health, education and public sector organisations, Health Futures’ students meet employers’ demands for good qualifications, transferable skills and a professional attitude to work, whatever career they may eventually choose. All Health Futures UTC students benefit from extensive careers advice and signposting to help them on their journey through education and into the world of work, higher education, apprenticeship or specialist training. Health Futures UTC and 20 high-profile organisations have come together to forge a partnership to provide a unique learning experience for our students. Representatives from the NHS, higher and further education, charitable care providers, local government, and private industry guarantee participation in real-life projects that underpin academic learning. Whatever their eventual choice everyone is given valuable access to career specialists and professionally qualified partners, all of whom are happy to share their first-hand knowledge and experience to help our young people make important decisions about their life choices. Health Futures Principal, Mrs Ruth Umerah, her teaching team and partner representatives all work together to ensure students get so much more from their education than they might expect. Academic experience is enriched with a range of activities and Technical Challenge Projects that introduce students to innumerable careers, many of which they wouldn’t otherwise be aware of. Health Futures UTC and 20 high-profile employer organisations have come together to forge a partnership that provides a unique learning experience for its students. At Health Futures we’ve designed our working day to closely reflect a typical business day. This means an 08:30 am start and a 3:50pm finish Monday to Friday. The good news is that the timetable provides for students to complete their studies during the working day. If this opportunity is taken and all work is undertaken as planned there is no need for homework! Our dress code is simple. In year 10 and 11, students wear black trousers and a jacket along with a white shirt and a school tie. In sixth form, students wear smart business dress to help students look and feel like young healthcare professionals. Some Health Futures-branded items are worn, for example science lab coats and some sports kit. 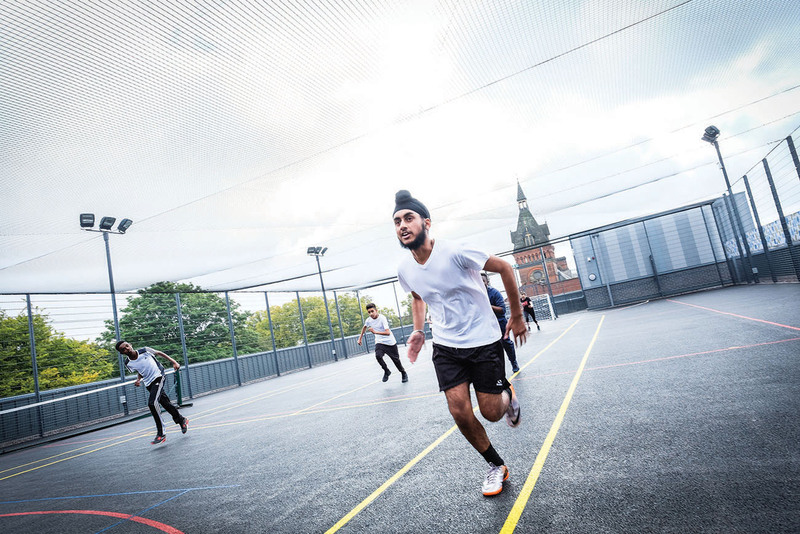 Taking advantage of a roof-top games area and state-of-the-art gym and fitness suite, all Health Futures students participate in regular physical education (PE) sessions. This is not only good fun and helps to develop sports skills and techniques, it also supports the overall wellbeing agenda of the school. Various aspects of fitness and wellbeing will be integrated into learner’s core subjects, options and technical project work.